is dedicated to raising awareness and living consciously. We celebrate gravity—the force that unites us all! 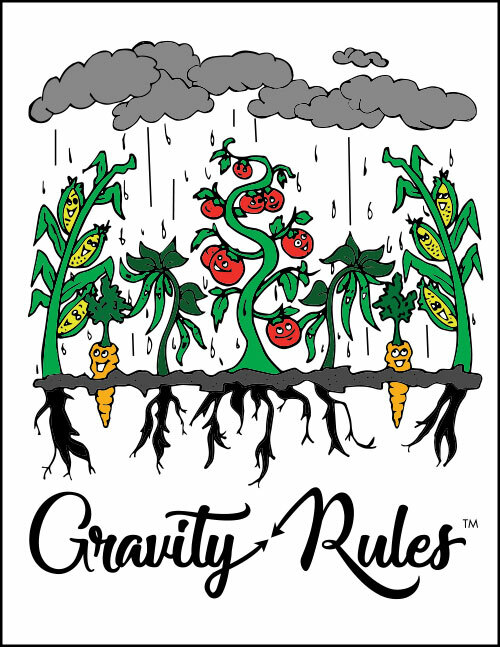 Interested in learning more about gravity in our life? Visit our sister site at www.gravityandyou.org! Visit our Store now to purchase your t-shirt!